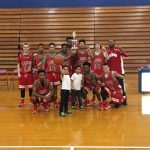 Saturday, January 14, 2017 11:00 AM Indians AWAY 44 Kokomo HOME 40 Game Recap The Indians captured the Kokomo Invitational championship with a 44-40 win over the host school. 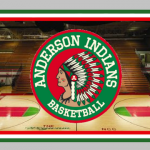 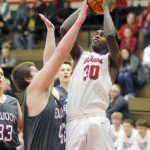 Saturday, January 14, 2017 9:00 AM Anderson High School AWAY 53 Logansport High School HOME 49 Game Recap The Indian Freshman Boys advanced to the championship game of the Kokomo Invitational with a 53-49 victory over Logansport here in Kokomo. 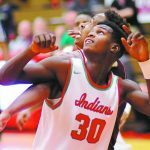 The Tribe moves on to face Kokomo later today.